A reasonable week with 58 points and 2 transfers used leaving 25 for the rest of the season. Moved up to 1927 place overall. For a change it was the strikers that saved the week, with good points from the North London derby. After the doubts about Agueros’ fitness I brought in Kane a little earlier than planned. I wish I had done something with Trippier as I have no idea when he will return. The Chilwell to Alonso move went well with a clean sheet for Chelsea. I’m going to resist the strong urge to replace one of my Liverpool midfielders with a City mid although that may continue to bite. Short and sweet this week, it’s all go !. Have a good gameweek everyone. 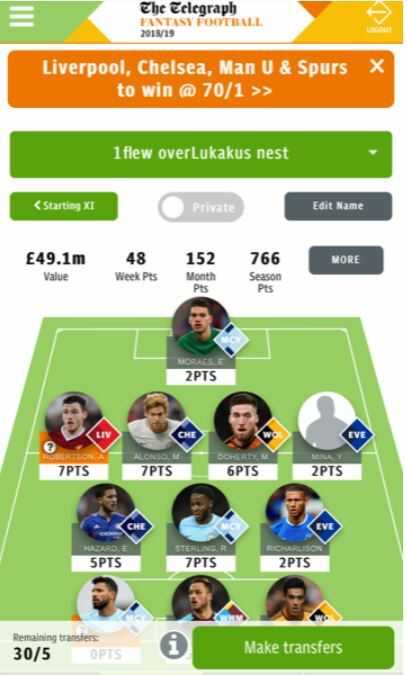 A not great week with 47 points and a drop in rank of 600 places to almost 5K. Again, the Liverpool clean sheet did not help my rank with their defenders so highly owned. While my returners were all in the single figures only. 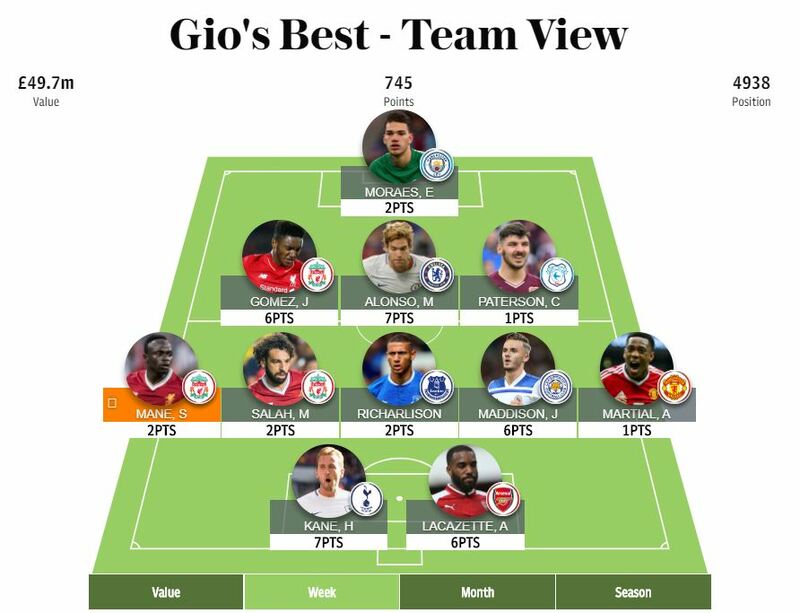 I did a double move to bring Kane in (had nothing in the bank): Aguero’s injury helped make the decision of who makes way for Kane, then I did Hazard to Mane. No changes planned for the midweek. I won’t be using transfers due to rotation, only if injuries arise. 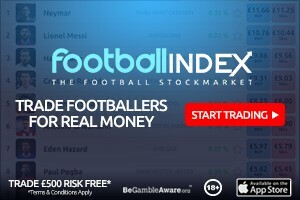 Good luck for GW15 Geekers! I suppose you would class that as an average week. Defence was pretty good on the whole, but could have been better with Everton losing their clean sheet in the last second. Midfield can again be best described as average. Hazard at least pulled an assist out the bag, but Richarlison continues to frustrate. On the up side, the change from Salah to Sterling is working out, at least for now. Strikers, again average. An assist from Arny and Jimenez helped, unlike the disappearance of Aguero. 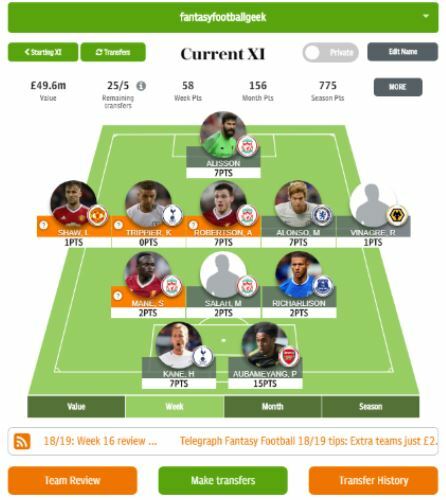 I believe that Harry Kane is on the verge of a perfect fantasy storm, so have decided to bring him in before he destroys my fantasy world. He’s looking more like the Mr Kane we all know, his stats have improved, and the fixtures have officially turned, starting with a lovely home game against Southampton. As much as it pains me, it seems that Aguero is on a bit of a downwards curve, and I am looking at covering Man City with Sterling and the possible addition of Sane. If Aguero does play against Watford, there is a cheeky transfer space allowing the Kane swop after the City game. That’s my plan. I shall also be looking at changing Jimenez for Anderson of West Ham. He’s on a sausage roll at the moment and I want to make the most of West Ham’s fixtures. Good luck, and may your arrows be Norwich shorts.